FAYETTEVILLE (WTVD) -- The Fayetteville Police Department is looking for the culprits who broke into a home Dec. 19 after the residents left to finish their Christmas shopping. The break-in happened in the 3500 block of Turnberry Circle. 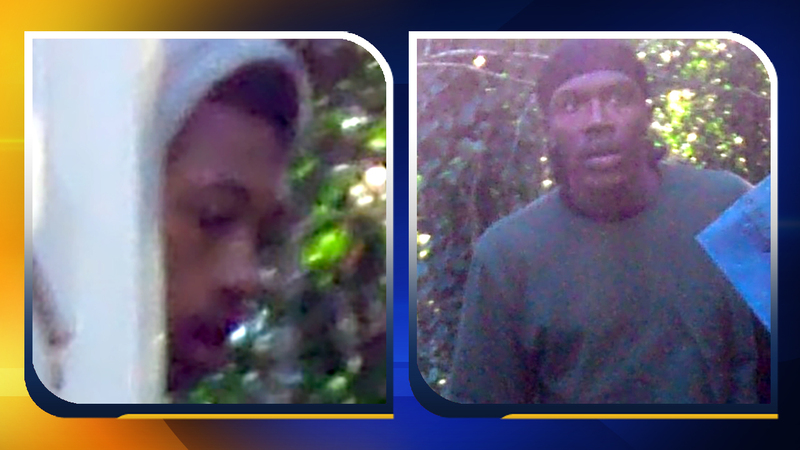 Images of the suspects and a vehicle they used were captured by cameras in the area. Detectives are seeking the public's help to identify the suspects. The vehicle the suspects may have used. 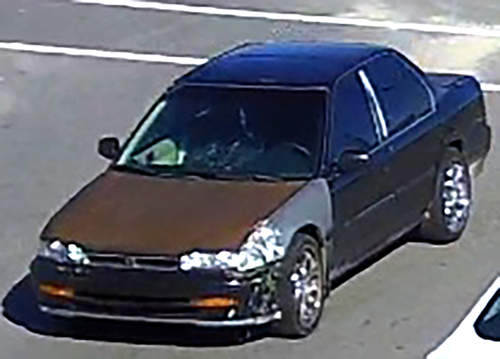 Anyone with information concerning the break-in or the identity of the suspects is asked to contact Detective M. Wooten with the Fayetteville Police Department at (910) 391-8630 or Crimestoppers at (910) 483-TIPS (8477). You can also submit information to Crimestoppers by visiting http://fay-nccrimestoppers.org and completing the anonymous online tip sheet or by text-a-tip on your mobile device by sending a message to 274637 (in the text box type "4Tip" followed by your message).